A light citrus blend, refreshing and mood lifting. Our essential oil blends are pure, undiluted (no carrier oil) steam distilled therapeutic grade. The ultimate spa blend: lavender calms you while the eucalyptus revives you. Our essential oil blends are pure, undiluted (no carrier oil) steam distilled therapeutic grade. Japanese peppermint is paired with spearmint and lime for a cooling, refreshing scent. 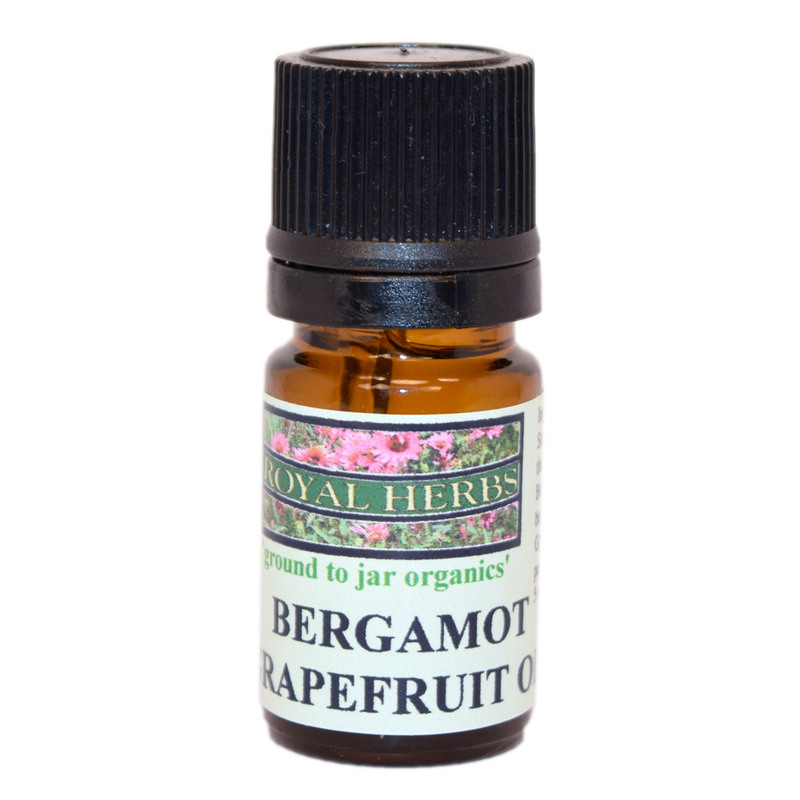 Our essential oil blends are pure, undiluted (no carrier oil) steam distilled therapeutic grade. 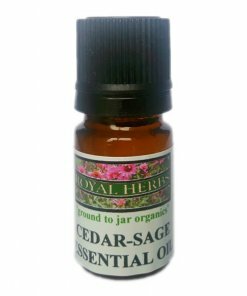 A pure essential oil blend of Cedarleaf and White Buffalo Sage for a signature Royal Herbs scent. Good for energy, clearing a space for spiritual observations, ceremonies and experiences. Our essential oil blends are pure, undiluted (no carrier oil) steam distilled therapeutic grade. A combination of rosemary, eucalyptus, clove, cinnamon and lemon. A centuries old formula for cold and flu, respiratory issues, allergies and anti-bacterial disinfectant. 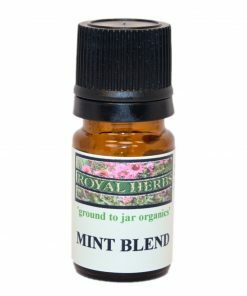 Our essential oil blends are pure, undiluted (no carrier oil) steam distilled therapeutic grade.